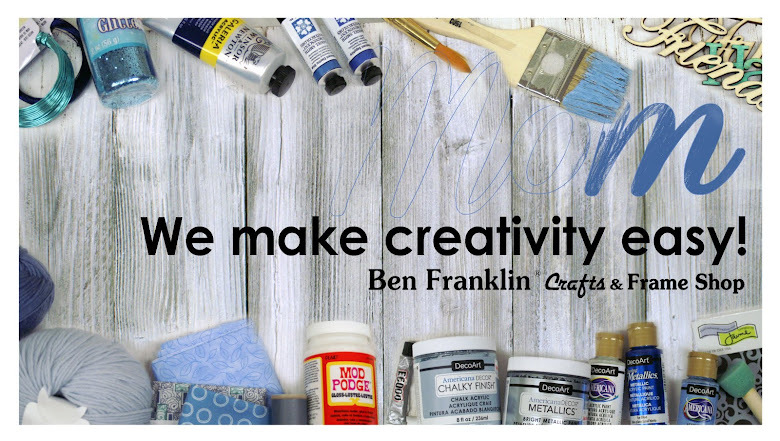 We can help you get started with the right tools and even a class. 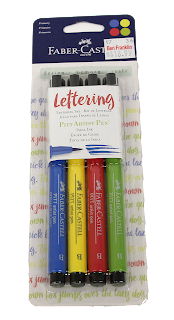 What is the best pen for beginning hand lettering? 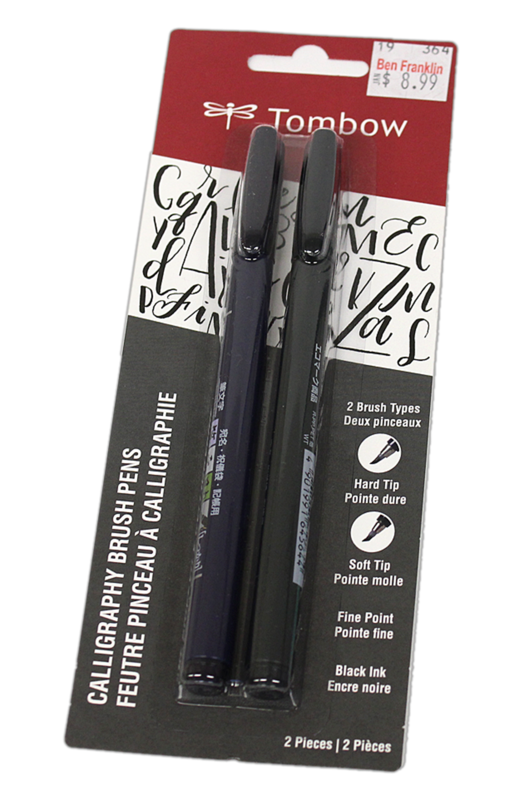 We recommend the Tombow Calligraphy Brush Pens which comes in a set with a hard and a soft tip. The Tombow ABT large Brush pen is a great option also. It is double-sided, one side is a large brush and the other is a fine tip. 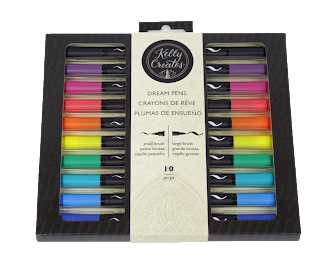 Kelly Creates Dream Pens are a staff favorite. 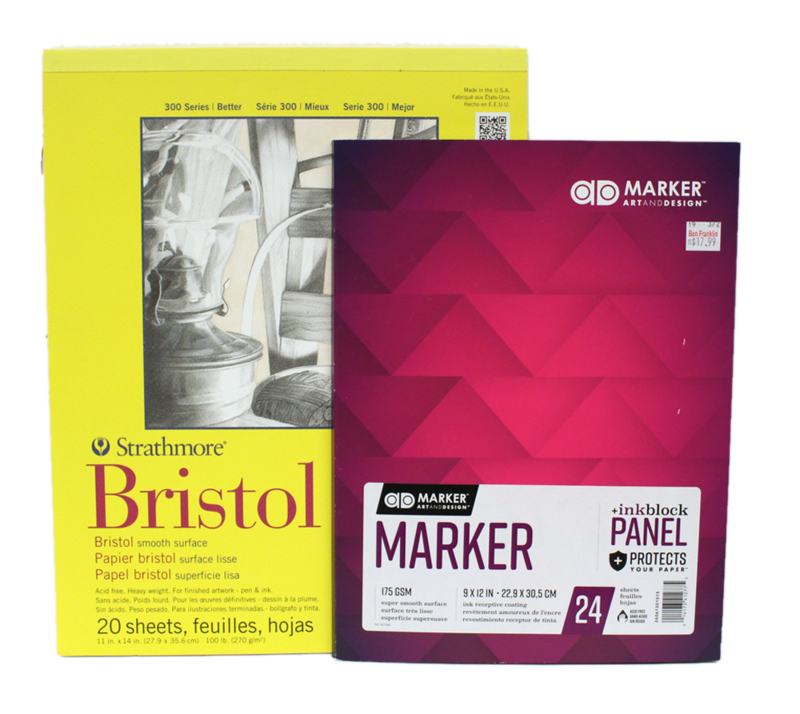 They are double sided for large brush writing and fine line lettering. 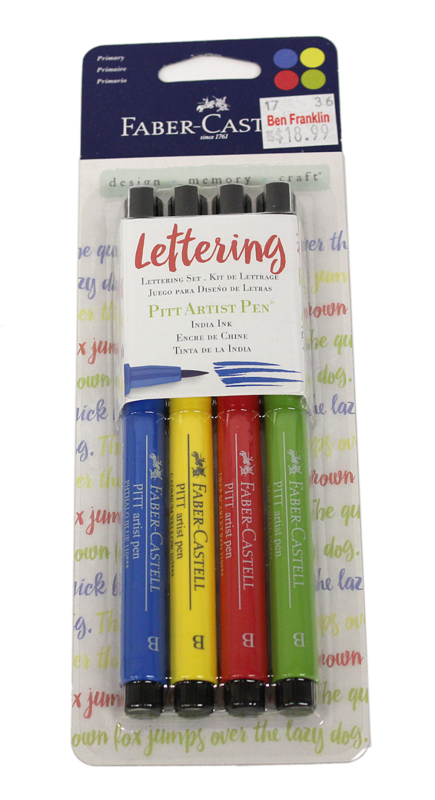 Faber-Castell PITT Lettering Pens are a great quality set of lettering pens with India Ink that will not bleed through your pages. 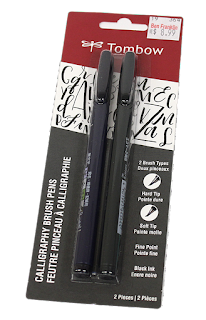 Zig Brushables are double-sided large brush pens with 2 different colors- one on each end. 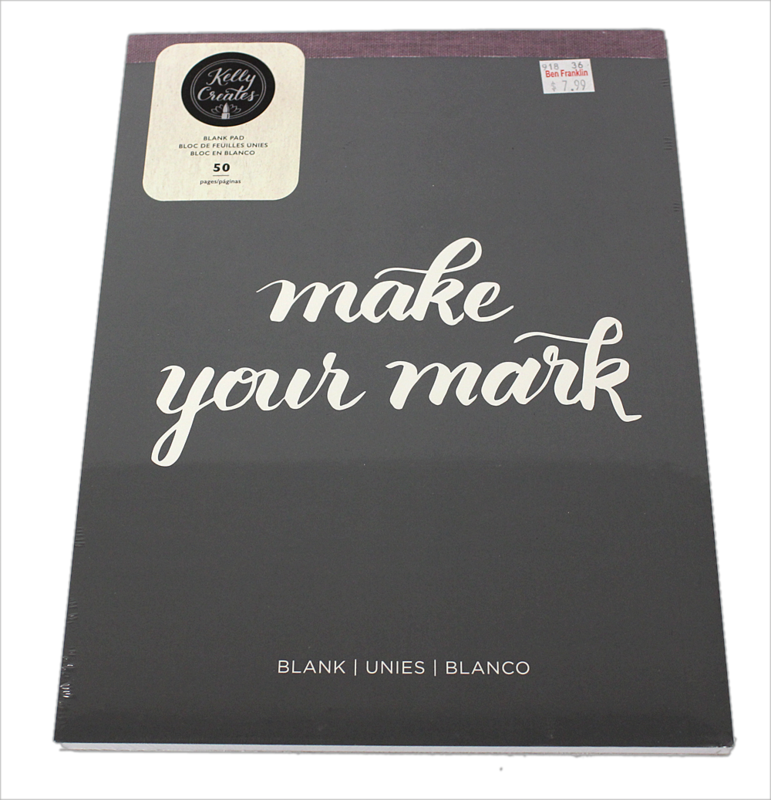 Zig Clean Color Real Brush are for the more experienced hand letterer and take more practice to use well. They come in an assortment of colors. The right paper is essential. Choose one that is smooth and high quality. 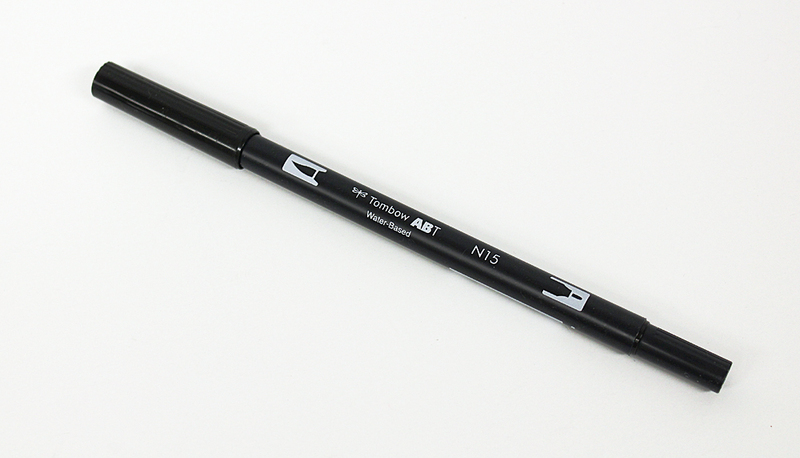 The smooth paper helps your pen glide across and keeps the pen nibs from breaking down. Kelly Creates has a quality line of papers that are available in lined, blank and dotted pads. You can also use paper labeled as marker paper or smooth surface bristol.